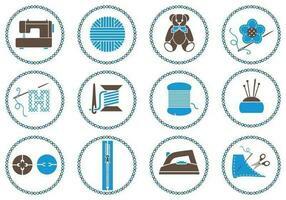 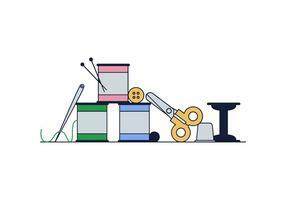 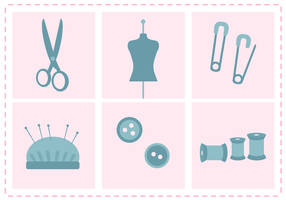 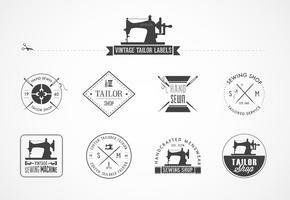 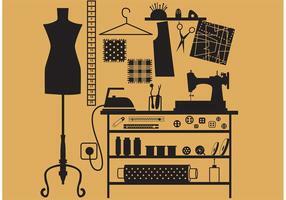 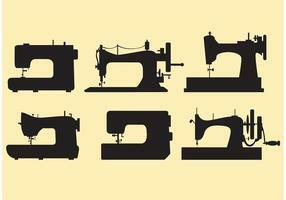 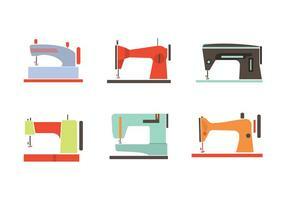 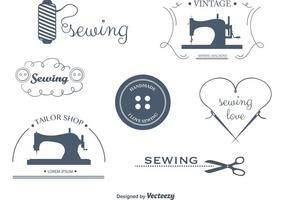 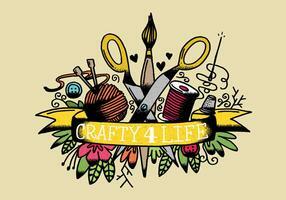 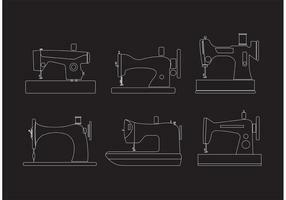 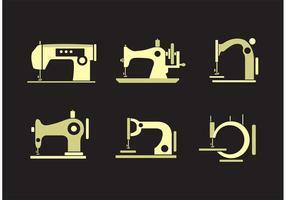 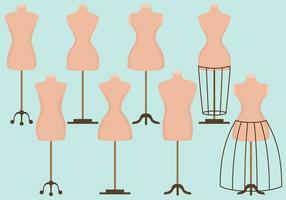 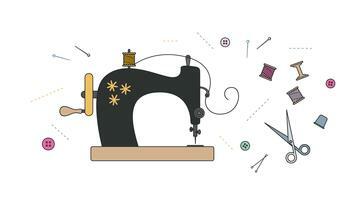 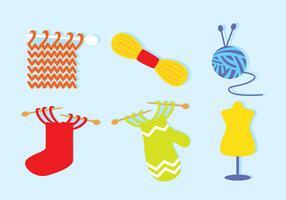 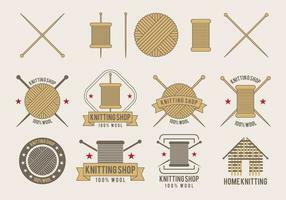 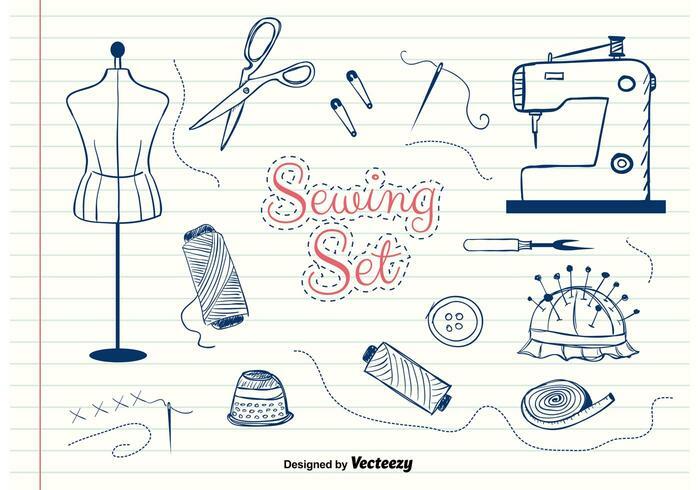 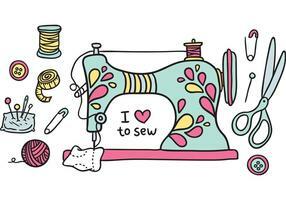 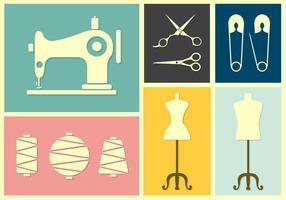 Free hand-drawn sewing vector set with different notion stuff and tools. 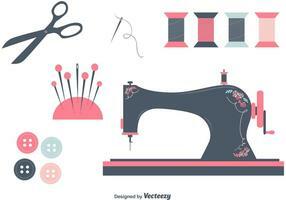 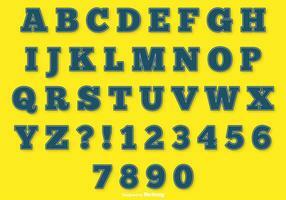 Needle, tailer infographic. 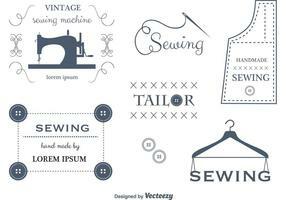 Business banner.